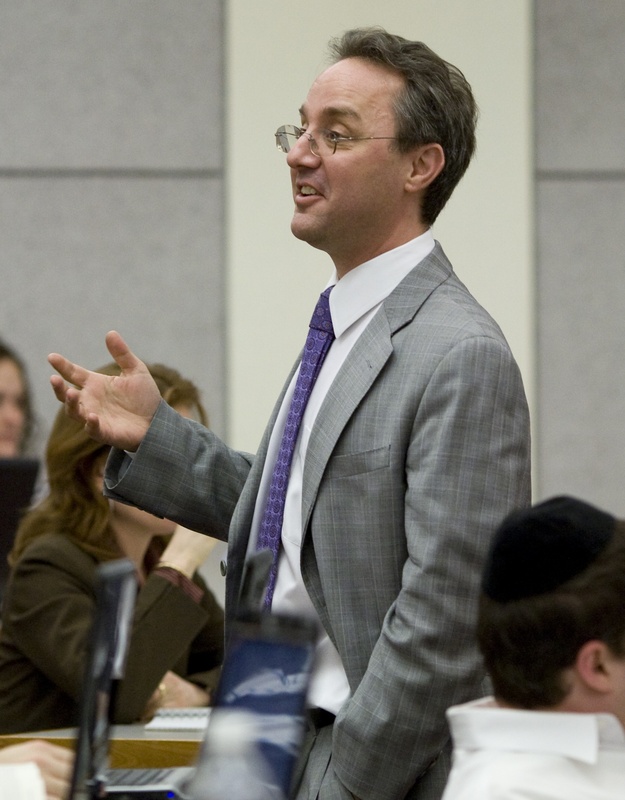 I am available to lecture and to teach a variety of short courses about American law and government to students abroad. I greatly enjoy meeting students outside the United States. In the 2018-19 academic year, I will be the Fulbright Uppsala University Distinguished Chair in American Studies in Uppsala, Sweden. If you are a student at the university and would like the syllabus to my fall course, “Introduction to American Politics,” please contact me. The course will include a special assignment about the American midterm elections, and it will include “virtual visitors” from across the political spectrum who work in every branch of government—it’s going to be great fun! You can find representative evaluations of my teaching here. These unedited evaluations are from students in two sections of Constitutional Law taught at Cardozo School of Law in the spring term of 2010. For further unedited student evaluations, from a range of years and courses at Rutgers-Newark School of Law and the University of Connecticut School of Law, see Rutgers Con Law 2005, UConn Con Law 2011, Rutgers History of the Common Law 2007, Rutgers Free Speech 2004, Rutgers History of the Common Law 2012, UConn History of the Common Law 2011. My other evaluations, which are in larger file formats or in hard copy, are available upon request.